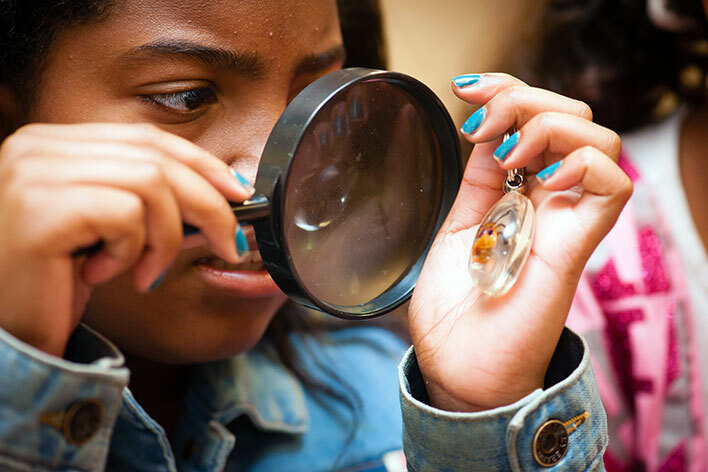 High Touch High Tech of Charlotte delivers 90-minute in-school science field trips that will transform your classroom into a Living Laboratory! Elementary students in grades K-5th can roll up their sleeves to become REAL scientists performing REAL experiments! 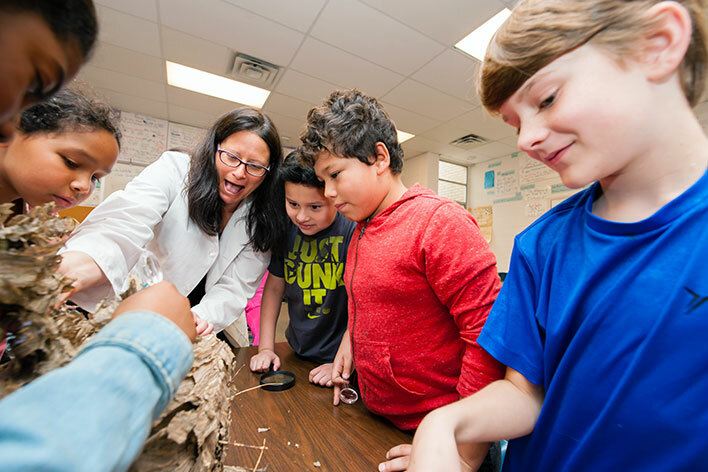 With scientists that are highly trained, we can provide high quality classroom instruction and thought-provoking science experiences. We use materials that are concrete, safe and relevant to children's lives. Students can duplicate many of these experiments at home with their parents. 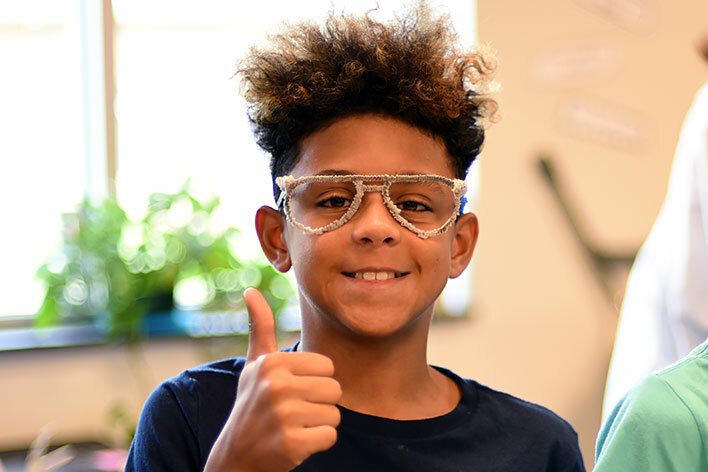 Our programs are aligned with the North Carolina Essential Standards for Science (N.C.E.S) and help build a student's confidence for standardized testing. Discover the effects of global warming! Have FUN as we explore sea levels & calculate our carbon footprint. Book 3 or more different programs for your entire grade level and receive the discounted rate of $7.50/student! Reservations are required. Programs may be reserved by using our online reservation form, by calling our office at 800.444.4968 or via email to info@ScienceMadeFun.net. "I've never seen my students so excited about science! They loved all the experiments and activities. The scientist did a fantastic job in explainging the scientific terminology in a way that the students could understand. Fabulous experience!!!" "This was a great experience! The lesson was age appropriate and aligned with our science standards. The Scientist was fabulous and knowledgeable. She had great management and the activities were engaging. She was very patient and seemed to enjoy interacting with the students. The students loved her! She showed great enthusiasm for her job and the students could tell that. Her organization was impressive! We really liked the sticker to send home with the link to the at-home experiments; this will allow the students to continue to wonder and explore science at home! ." Give us a try, You're Going To Love Our Programs! We Look Forward To Visiting Your Classroom Soon!